The Debut range has stood the test of time, and this deck demonstrates just why. 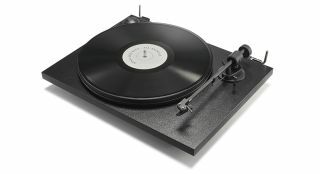 Another talented vinyl product from Pro-Ject, but not quite an all-rounder. The Carbon is a high-tech turntable at sensible money, but how does it sound?